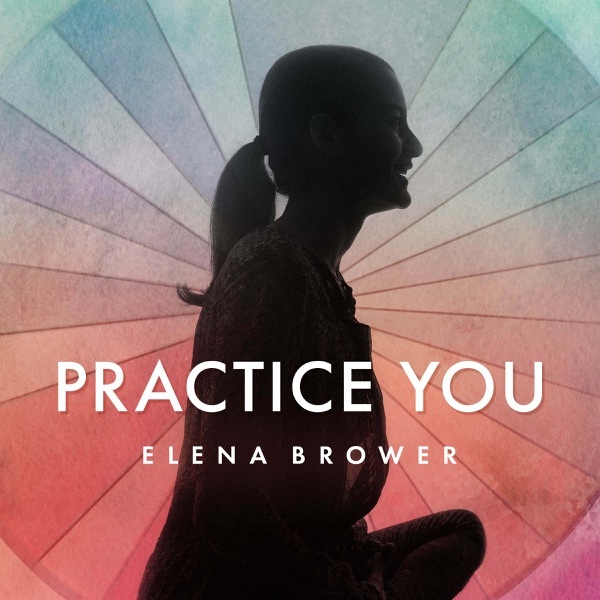 Practice You with Elena Brower | Listen Free on Castbox. Navigate and master life's transitions with bestselling author Elena Brower. This is your invitation to PRACTICE YOU. On the PY Podcast, expect raw, real inquiries into relationship, lifestyle, healing, education, spirit, service, ancient practice, and modern wisdom. Expect explorations that uplift our understandings, stories to support our strengths, and lessons in compassion to amplify our love. Together we’ll elevate humanity to spark, share, and sustain wellbeing. Welcome to PRACTICE YOU. Glo founder Derik Mills joined me for a sweet, edifying conversation on my last trip to film at Glo. We touched upon the last ten years of digital evolution, the future of virtual practice and the heart of what we do together at Glo.com. Derik is the CEO/founder of Glo, formerly YogaGlo, a health and wellness brand that challenges people to live a fulfilling life. Glo believes in a world in which we all live our true potential. In 2008, Derik teamed up with his younger brother to found and self-fund Glo. They started by converting a Santa Monica workspace into a recording studio to film yoga and meditation classes that were free for the public to attend. The online service grew to empower subscribers to experience yoga, meditation, lecture, and online continuing education courses taught by world-class instructors from anywhere in the world. Today, in 2019, the company remains self-funded and has expanded to a team of more than 100 people, including faculty, and produced more than 10,000 classes. The company is currently expanding into additional wellness modalities--all in service of providing a personalized experience that makes it easy for members to integrate self-care into their everyday lives. Featured in The Wall Street Journal, The New York Times, Forbes, Goop, Oprah, and more, Glo has become a cultural phenomenon driven by Derik’s devotion to contributing to something larger than himself. Leading your life in the world v. leading your life for the world. Treating your whole life as the organization you’re leading, investing in what really matters, and the pillars of personal leadership with social entrepreneurship expert and author Claudia Chan. Seeing difficult moments as evidence that it was always coming together. Length: 5:00 Timecodes: 2:00 Seeing that every difficult moment is a teaching. A Call For Revolution by His Holiness the Dalai Lama Seek evidence that it was always coming together Hold a state of peace within our hearts “...respond to terror with increased democracy, openness and tolerance” 4:15 May we be more gentle with our fear May we apply the tolerance, non-violence within our own homes May we look upon those closest to us (with whom we might be challenged) and continue to believe that there is a teaching in this challenge.